This one’s back if you haven’t requested it. Click here to visit the Sundown facebook and like them. Then on the “Sun Down Naturals Giveaway” tab, fill out the short form to request your free sample. Allow 4-6 weeks for delivery. this is great for your health. Heard this is a good supplement to take. I hope I get one of the samples. 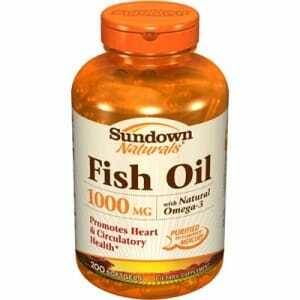 I heard fish oil is good for u! Cant wait to try it. these are really good for you. MY HUSBAND LOVES THIS STUFF. i need fish oil sample. i have high cholster and high blood.